The International Olympic Committee (IOC) has set up an IOC Advisory Committee on Human Rights. It will be chaired by HRH Prince Zeid Ra’ad Al Hussein, the former UN High Commissioner for Human Rights. The Advisory Committee will consist of six to nine members, with sport and human rights expertise. The composition of the full Committee will be announced in March 2019. 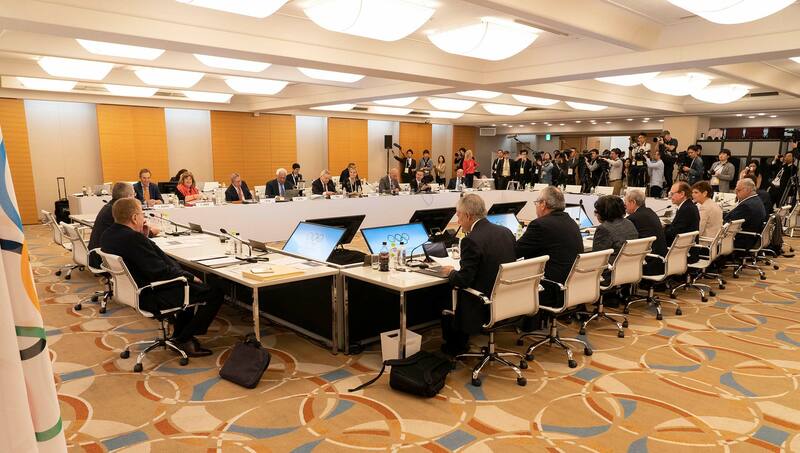 The new Committee will be a key instrument to help the IOC meet its human rights responsibilities and addressing the organization’s salient human rights risks through a comprehensive strategic approach and policy. This is related to the IOC’s spheres of work, including its operations and in the staging of the Olympic and the Youth Olympic Games. It will report to the IOC Executive Board and the IOC President. While regular public reporting is not expected, it is not to be excluded either. The IOC was created on 23 June 1894, since then it runs of the Olympic Movement and sets the conditions for the celebration of the Olympic Games. The aim to contribute to building a peaceful and better world by educating youth through sport practised without discrimination of any kind, in a spirit of friendship, solidarity and fair play.